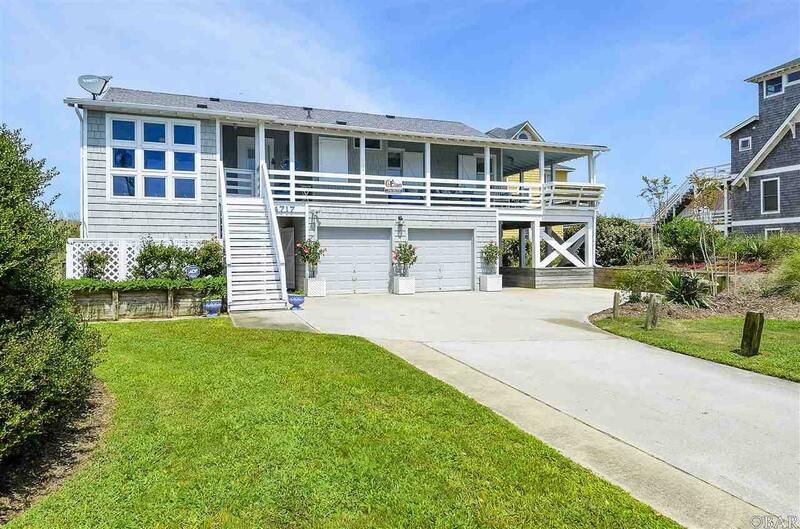 OUTER BANKS CLASSIC, oceanfront cottage in Nags Head totally renovated in the past 7 years; preserving history while elevating the Outer Banks lifestyle to casual, elegant ease. 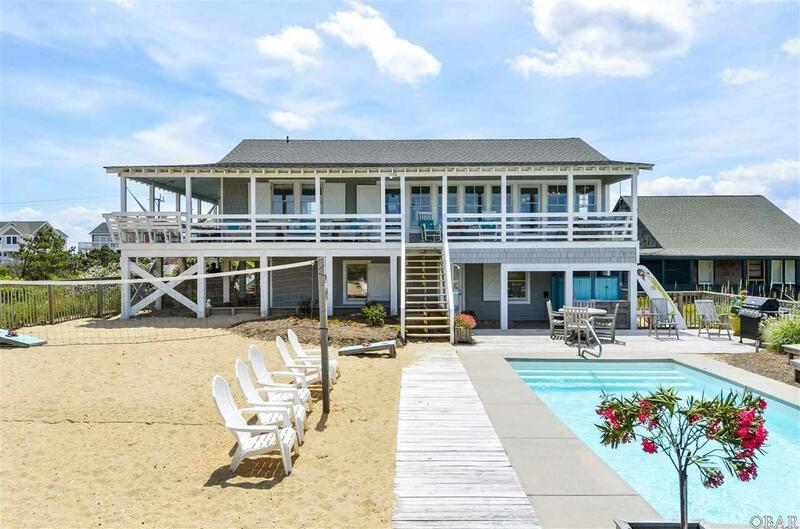 This historic oceanfront cottage with beautiful hardwood floors and wood features exudes the charm of a mid-century, quality wooden stick built summer home. 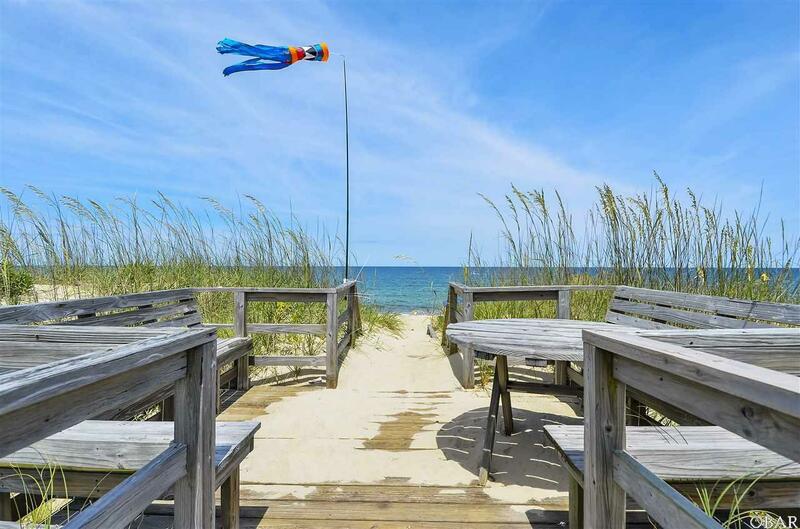 Carefree living close to the sand, the sea and the sun, alll behind the protection of a strong dune on a beautiful beach. Converted by the current owners to have 5 bedrooms, everything has been updated, including the kitchen and three bathrooms. The wide wrap-around covered porch extends the living space in spring, summer and fall. 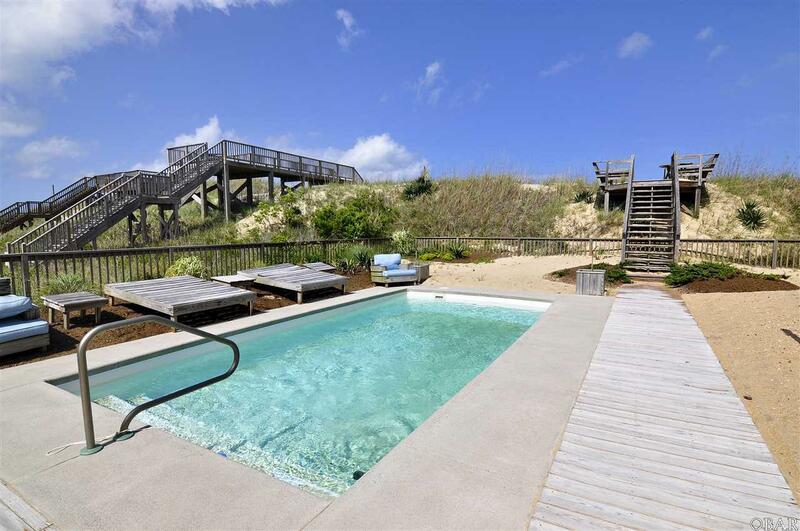 A beautiful inground pool area provides options for recreation and relaxation. This property is being sold turn-key, fully furnished. Listing courtesy of Dru Ferrence of Village Realty Holdings, Llc - Nh.